In all seriousness, it has been a lot of fun. Living in a house with 23 other people certainly has its challenges, but personally I have had a blast. 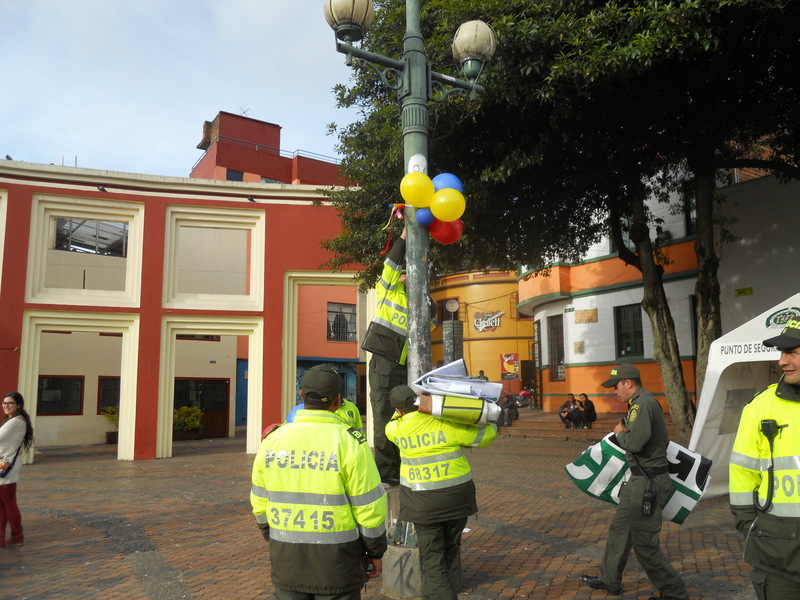 I have remained pretty unflappable, despite the many changes and general state of uncertainty that have characterized the Bogotá orientation. If nothing else, I have tried to embody the oh-so-Colombian refrain that is everyone’s advice: Be flexible! Outside of work, I have had some opportunities to play. I visited a hippy paradise so high in the mountains it made me dizzy, the biggest collection of gold in the world, and an underground salt cathedral. I watched Colombia beat Uruguay in a fantastic match and advance further than they’ve ever gone in the World Cup before. And of course, I felt the pain along with every other person in this country when Colombia lost to Brazil. I’m not going to comment on that; if you want, you can ask me what I think, but you probably already know. 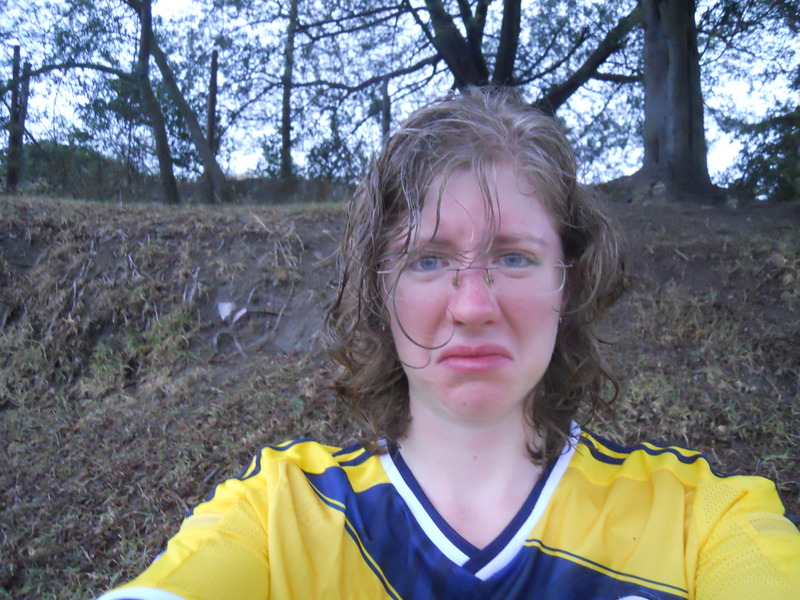 All I will say is that, right at the match ended, the skies opened and it began to rain in Bogotá. Sad as we were, orientation ended on a fun note. We celebrated Fourth of July by eating hotdogs and hamburgers, playing fútbol, and getting down on the dance floor to some cumbia and vallenato. What else? 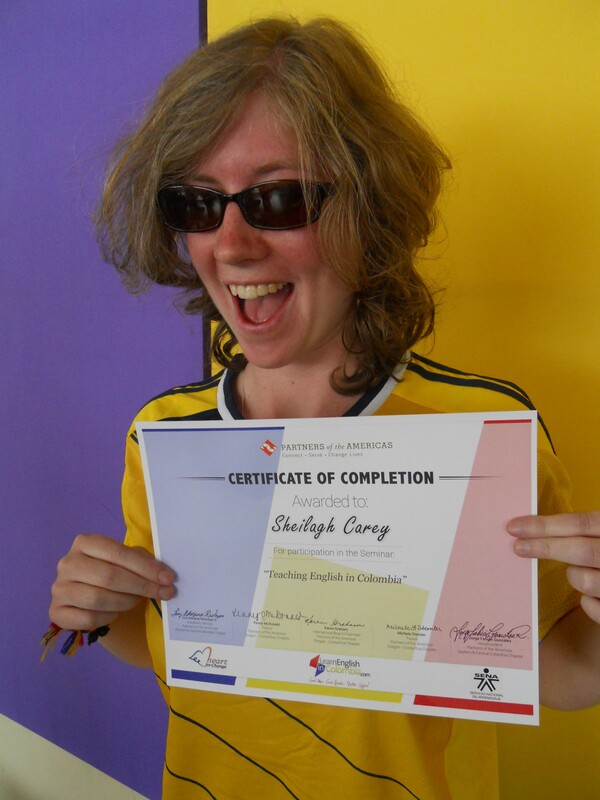 And that’s it for me in Bogotá, at least for now. The new friends I have been living, working, and (obviously) singing and dancing with here are off to 10 different cities around Colombia. I am excited to see my new home in Cali, and I am looking forward to having lots of different places to visit over the next few months. Here I go, Cali or bust! Why would you want to go to Colombia??? That is what virtually every American asks upon learning that you are planning to go to this country. To which I respond: why not??? This is not a question that Colombians ask, because they love their country and they want to share it with everyone. They know that it is a great place. And they will thank you for coming and welcome you with open arms. In all seriousness, Colombia still has a pretty rough reputation among the rest of the world, particularly in the United States. Most Americans who have no other experience of Colombia immediately think of two things: violence and cocaine. So naturally, upon learning that you are going to Colombia, they insert the obligatory unfunny drug trafficking crack (see what I did there?) before only half-jokingly wishing you luck in not getting kidnapped. Well, thanks for your wishes, everyone. I’m doing fine so far. 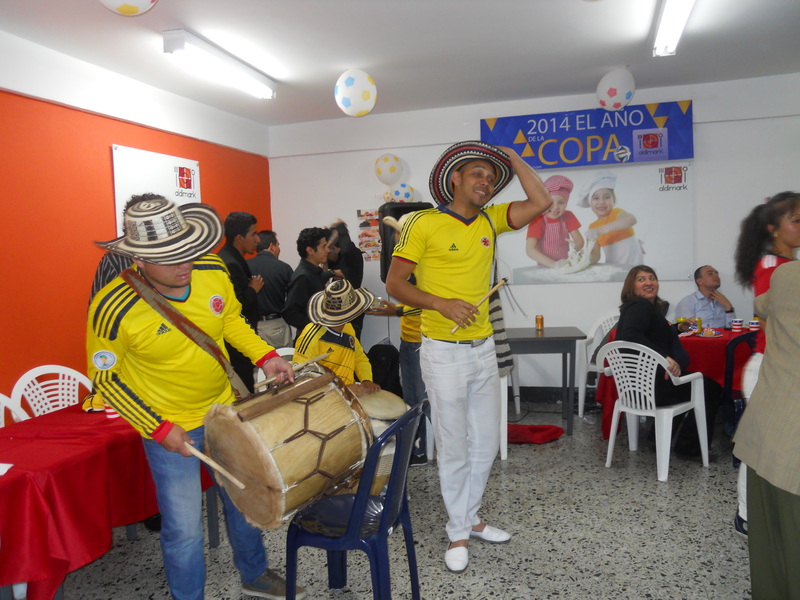 What better way to start a Colombian journey than a World Cup win? 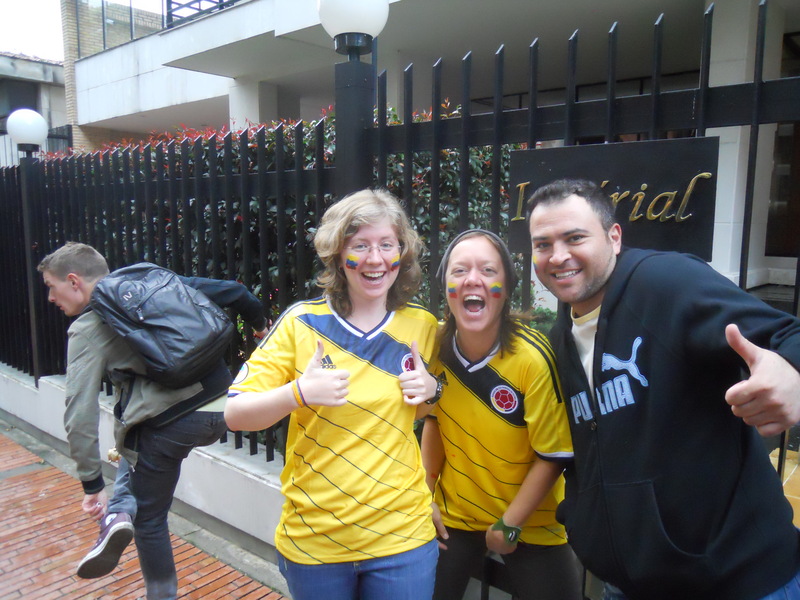 Originally, the fifty-something teachers participating in this program were meant to spend the afternoon in training sessions, but after a bit of lobbying, our accommodating leaders agreed to take us to a park in the center of Bogotá to watch the game on a big screen among several thousand Colombians armed with face paint and vuvuzelas. It was a very Colombian experience. And we won! Obviously the World Cup is the most important thing happening here right now, so all I’ll say is that I am excited to have many, many more very Colombian experiences in the months to come.